Give importance to your priorities first Whenever one thinks of planning a wedding trust me it’s a little irresistible feeling that comes into everyone’s life once. We can have one to thousands of discussions with many professionals, or experienced friends or family members to help out. There may be chances that you have a tight budget and you may want to do things by yourself under your budget. There may be lots to do, but trust me it’s possible to plan your own D-day. It would just take your little time and a minute for arrangements to keep everything on the top of the world when you have to choose between endless decisions and lists. The best trick for this is to start one by one instead of binding all things together and the foremost is taking the advice of your friends and family members including your would be partner wherever necessary on every step you initiate. Now the question is why to have all these Wedding Planning Tips? The answer is very simple. “The budget” which comes very first in your list to finalize to get the wedding planning sequence work in a smooth manner and under your budget because everyone might have that much of budget but most of us want our wedding to be the special one. This is the best time to start with wedding planning tips. So don’t waste time, you may face situations to have uncomfortable conversations with your family members, like asking them what’s their budget or what they are planning for your wedding. Ask your family members about their budget and conclude with the amount everyone is comfortable with spending. After you have fixed your budget, have some extra 10% budget in your wallet because nobody is aware of an unexpected budget to spend, else this would let you reach out of the budget. Now when you are done with your budget, it’s time to spend with some bridal magazines and blogs to get some fair ideas of what type of wedding do you want. Have some fun while reading magazines and blogs else you may get bored. Side by side, think about weddings you have attended, what part of that wedding you liked the most, what you want to do some different in yours one. Like “Practice makes a man perfect” so are “Live examples”, which can make your wedding plans perfectly. 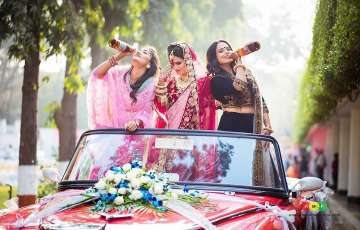 In spite of everything it’s your wedding, so try to have some fun with all things, as this is the most important part of your wedding plans. Don’t get too worried about little things, just focus on what’s most important; a wedding day with all your dreams to get fulfilled. Now I think you are all set to begin your planning, so here we have planned some more organized tips and tricks to plan a memorable wedding. 1. Create a list of priorities first - Sit with your partner, and have a discussion to figure out the five most important aspects of your wedding to avoid any confusion. 2. Fix Budget and follow that - Your budget is the primary thing that drives your wedding planning, so this should be one of the first things to track. Once your budget is decided, fix to it. 3. Discuss budget with family members - Maybe your family members are contributing in your wedding, sit with them and check what they are contributing or what part of your wedding they can arrange well organized if they can. 4. Do it yourself - Have a look on bridal blogs, magazines, bridal pages on social media etc. and start preparing a list what type of style you want and what difference you can add into that style, share it with your vendors to apply in your wedding. 5. Prepare Guest List - As guests are most important part of your wedding so, make sure you have already prepared a go-to list of the approximate number of guests, you want to invite. Start preparing the list with your family members continuing with neighbors and friends. 6. 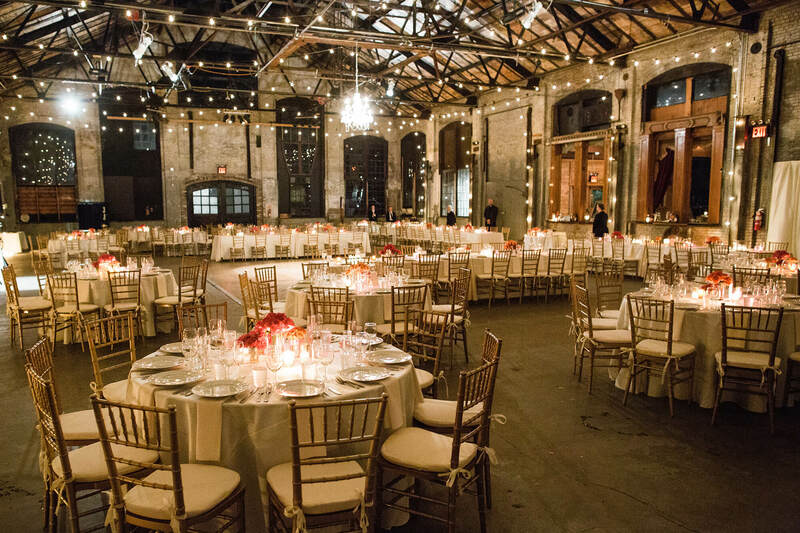 Finalize Guest List before deciding your Venue - the Guest list should be prepared before settling of your wedding venue because every wedding venue has their limit of space. 7. Check your meal plan - Check your contract, and make sure you have a different list of the meal for your vendors and wedding guests to balance your food budget. 8. 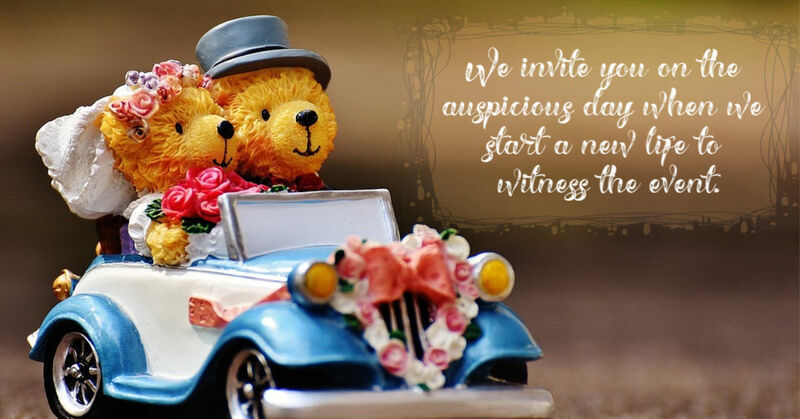 Examine your wedding date - There may be chances that on your wedding day, there may be someone wedding falling the same day and same time, and maybe they also have decided the same venue. So examine your date and should discuss with your vendors, so that if they are busy then they can make the best in that span of time according to your choice. 9. Follow weather Predictions - Weather can never be always same, it would rain unknowingly, it could be too hot in summers and it could be too cold in winters so always get ready the plan B for any circumstances. 10. Apply for Credit Cards - To make your wedding under your budget, you can go for credit cards, because there are many companies offering different schemes for the wedding. It will help you earn reward points also which later on you can use in your honeymoon planning. 11. Cut-short your list - See half of your budget depends on the list of your guests, so lighten your list to trim your wedding budget. Most of the venue's budget is based on per guest entry, so eliminating at least one to ten guests can low down your budget. 12. Limiting your choices - Its human nature the more we have the more we get confused. So in the case of the wedding also. It’s better to have limited options to get focused on that only, to make your plan run smoothly. 13. Planning a wedding checklist - It’s important to have a list of wedding tips and tricks in writing when you don’t want to have a wedding planner to limit your budget. You may download a wedding planning tips PDF or wedding planning guide. This way you can have an eye on what you have completed and what not. Simply use it as a checklist. 14. Prepare Main Checklist - You can create your own checklist either on Microsoft word, excel, or drive with all things clearly mentioned. You may also find it here “Planning a wedding checklist”. 15. Don’t hurry while taking any decisions - You might get confused who to book first, out of the best wedding photographers, wedding caterers, and wedding florist or make-up artist. No needs to worry just go a step back and check which one is the most important before making quick decisions. 16. Create your own wedding Invitation - I know it’s hard for many. But nowadays there are so many apps and free website creation tools that you can create your own wedding website or invitation card to invite your wedding guests. 17. Pick a theme - Picking a theme or color for your wedding can make your wedding look interconnected. So choose either the color or any theme whichever is under your budget. If your family members are ready then you can try a casual look theme, like something funny. 18. Choose Vendors you can believe on - Create a list of people you should be able to trust to execute your plan well organized. Then finalize the vendor list. 19. Schedule the Vendor set up - If you are renting the venue, check what time vendors will be available to start the setup. Make sure they are available a day before or at least before the event starts. 20. Have a B option - Always compare prices maximum with 2-3 vendors, and choose the best which fulfills your budget and choices both. Also, don’t forget to ask for discounts also as this is your big day. 21. Read the Contract Carefully - Be sure to read every contract with vendors before signing it, to make sure every detail are correct, and to check all type of charges, if there are any extra charges then ask to eliminate those. 22. Gap Between the wedding and the honeymoon - Always have a gap between your wedding and honeymoon, it helps to control your budget and focus on one thing at a time. 23. Ask for help - Make sure you are not planning it all alone, your friends, family members, and your fiancé are there to help you at each step. So don’t hesitate to discuss with them if you feel anything uncomfortable. 24. Follow the Social Media - Make the official announcement to your guest on social media before proceedings begin. As everyone keeps busy in their daily routine, maybe they forgot the date. So give a final reminder to them. 25. Add some extra styles – If there is something you want to start for your future generations, then don’t hesitate, discuss it with your elder’s and add it to make it a personal touch. 26. Leave some balance in your account – Always keep extra balance in your account, to use it in additional tailorings like arrangements for rainy seasons, or unwanted situations. 27. Be prepared for rejection - Be prepared than 10-20% of your guest list won’t attend. Generally, it depends on the venue location. So Cross check your guest list and see how many of them are out of town. 28. Provide online Venue location - Share a live location for your guests so that they must be aware of where they are going and what route to follow. 29. Follow the restrictions - Check with your venue manager if there is any restriction on anything, like sometimes flash photography and plat a tent in venue lawn is not allowed. If possible ask if you can have the permission for some time at least. 30. Sources of financing -Decide different sources of financing for your wedding like loaning, family support, credit card swaps etc. Arrange them 2-3 three months before the wedding planning starts. 31. Shop on time - Always start shopping 2-3 months before because shopping on time can save most of your time, that you can utilize somewhere else. Nothing but at least you can look after your health because when it comes to the wedding, shopping makes us tired and it never ends. 32. Arrange accommodation for out of town guests - Confirm with your venue vendor if they have any tie-up with the hotel to accommodate your out of town guests, it makes your guests especially ladies feel comfortable and secure. 33. Destination Wedding - In case it’s your destination wedding prepare a list of travel agencies and select the best out of that, Mail your guest to encourage them to book their tickets. 34. Selecting Gifts for your guests - To gift your guests, best would be to register in different gift registries and choose the best from the list. Or you may also visit your nearest wholesale shopping complex for more ideas. 35. Help Guests Pay Attention - Confirm who is anchoring and make sure your guests are able to see and hear the anchor from their seats. Also, the speech is going to entertain your guests instead of making them boring. 36. Prepare Wedding slideshow - Select photos from your engagement day to use either as a slideshow or a banner image on your wedding day. 37. 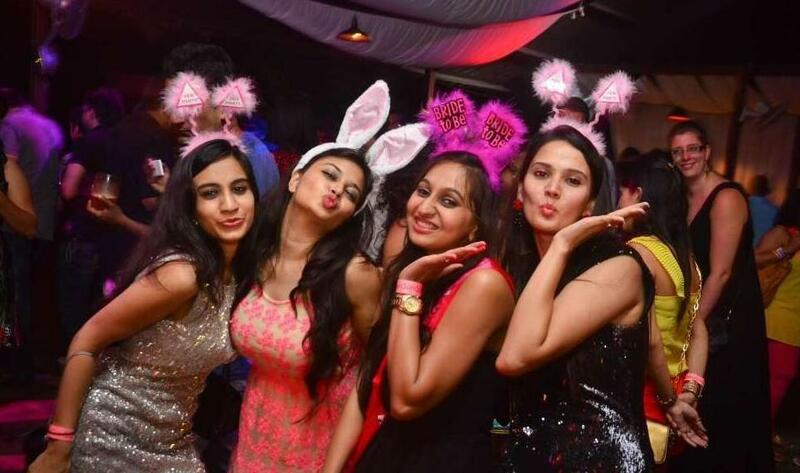 Arrange Bachelor Party - Decide the proper date and time, don’t arrange this, the night before the wedding day. Also, you can arrange the bachelor party on the same date and venue matching with your partner’s. That would add more pleasure to your last moment party. 38. Last minute changes - If there are any last minute changes, email, and message or call each vendor of your wedding list, to make them aware of what are the changes made to avoid any glitches. 39. Mark dates on your Calendar - Yes, if we mark important dates on the calendar before our wedding date, then it would be easy for us to schedule plans for each day accordingly. 40. Prepare emergency contact list - Yes, don’t forget to prepare an emergency contact list including contacts of all vendors and important family members, so that you need not search at the time of an emergency. 41. Try your outfits - Before going for your D-day, make sure you have tried each dress so that they don’t irritate you at the time of wearing because last minute hassle can spoil your plannings. 42. Ask for bills - That you have already hired vendors now it’s time to pay them so that at the end they don’t create any scenes like your bands stopping DJ in the middle, confirm their payments on time again. 43. 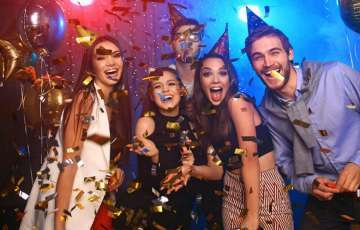 Ask for extra hours - It might be a chance that some of your important guests are late and you have little changes in your timings, ask vendors may be you get an extra hour for your band or for caters. 44. 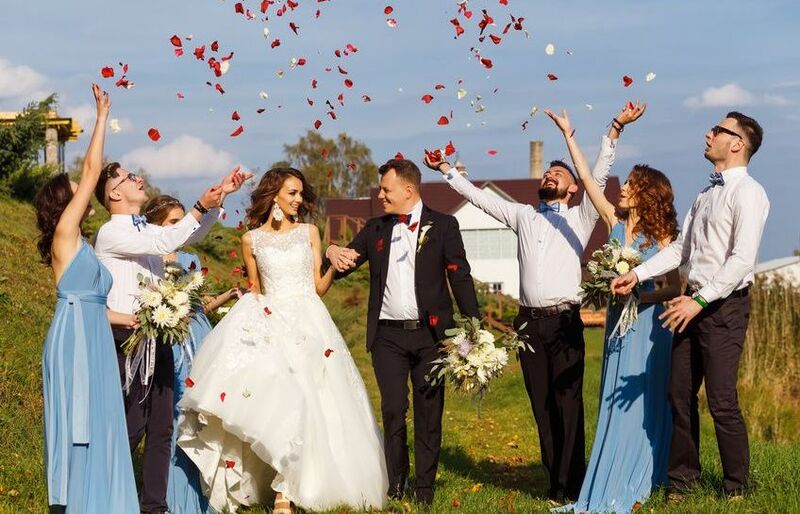 Take the advice of both families - Yes, it is important because you are going to be a member of other families, and a Wedding Day is consist of most ceremonies with the involvement of both families, so ask for their advice too. 45. Check Confirmation emails - Check for the confirmation email from your travel agencies and each vendor, what they have promised and had they changed anything in their plans because they might have called you for confirmation but maybe you missed the call in hotchpotch. 46. Have Faith in your plans - Everyone has their own taste, so always love what you have planned for your day because there might be people who don’t like your plan but if it’s good for you and under your budget, go ahead. 47. Be a team - No matter our friends, family members are equally important but in the end, this is a celebration of your love, so every choice should be yours alone. So work as a team with your partner. 48. 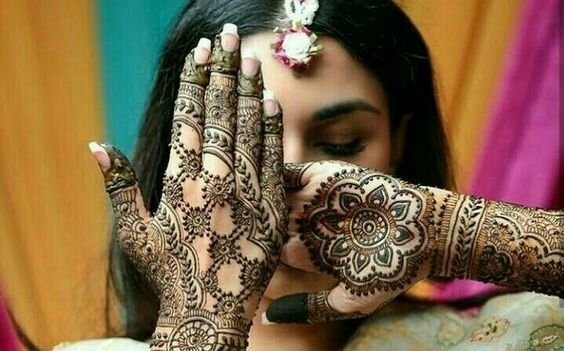 Try not to stress - Last but not the least, wedding is such a big day that it has lots of work to do, so bride and groom should take care of themselves, to look fresh and fit on the wedding day. Always take proper and nutritious diet, no matter how busy you are these days, being fit and healthy is more important. 49. Meanwhile, take time to enjoy each other’s company - At the end of the day, the wedding is just a one-day celebration in the lifetime of the marriage. So a start with a good foundation gives a happy ending. Spend some time with each other’s to understand each other’s choices and happiness. 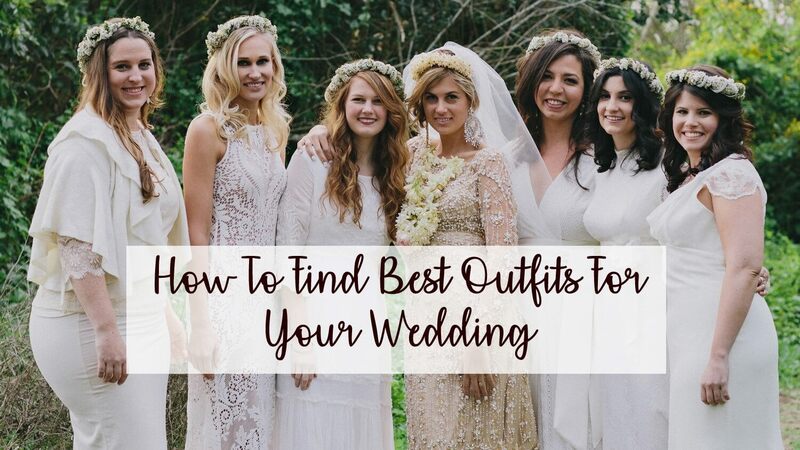 It’s your D-day and you are constantly busy in checking top wedding bloggers to help you plan your Wedding Day and simultaneously you are busy in wedding coordination. You must be confused about how to arrange all the things together. If yes, then no need to worry. 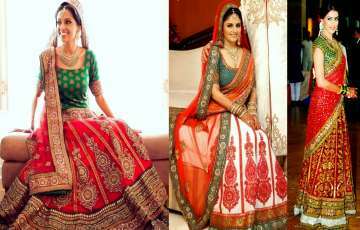 Shaadidukaan and its team are here with interesting wedding planning tips and tricks including best wedding photographers, Makeup Artist, wedding caterers. 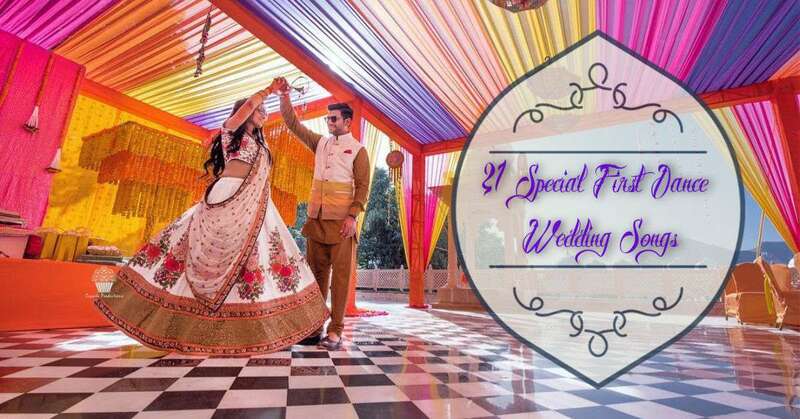 Shaadidukaan have verified vendors which are one of the Event planning companies and wedding planners in India that takes care of your wedding celebration start from wedding checklist preparation to honeymoon celebration. 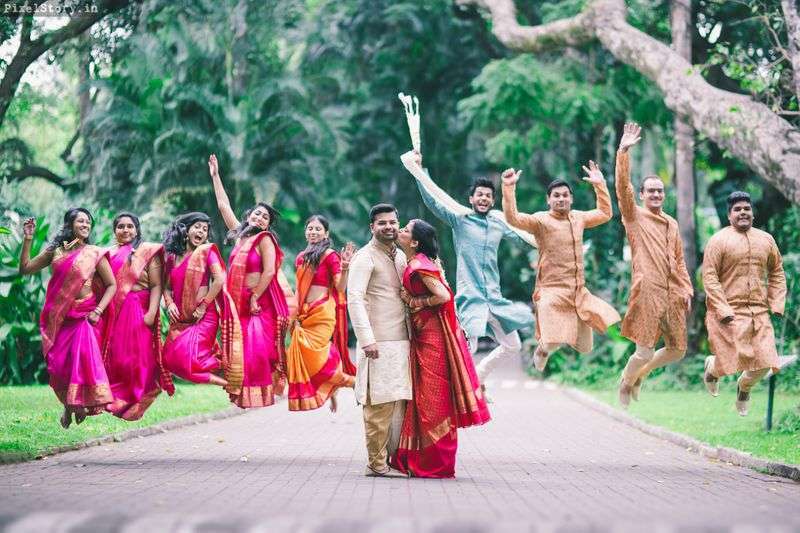 So if not sure where to begin with, all you need to do is contact Shaadidukaan, rest leave all your worries on us to make your wedding appointments hassle-free, and fun filling. We take care of all your concerns including your guest invitation. So which one tip or trick you like most, comment down below. We love to hear from you.